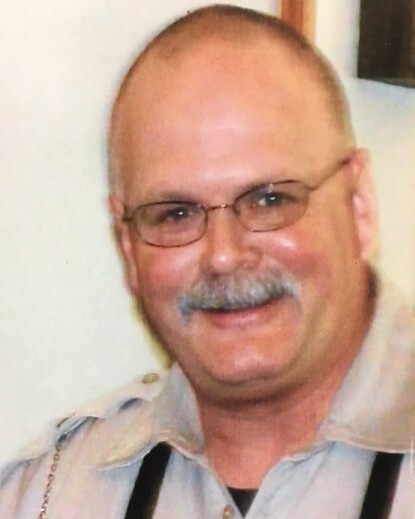 Deputy Sheriff David Whitfield Gilstrap, Jr.
Deputy Sheriff David Gilstrap was struck and killed by a vehicle while directing traffic on Hog Mountain Road at approximately 7:30 am. He and another deputy were providing traffic control at the entrance to a school when the incident occurred. After the collision, he was transported to a local hospital where he remained on life support until succumbing to his injuries later that evening. 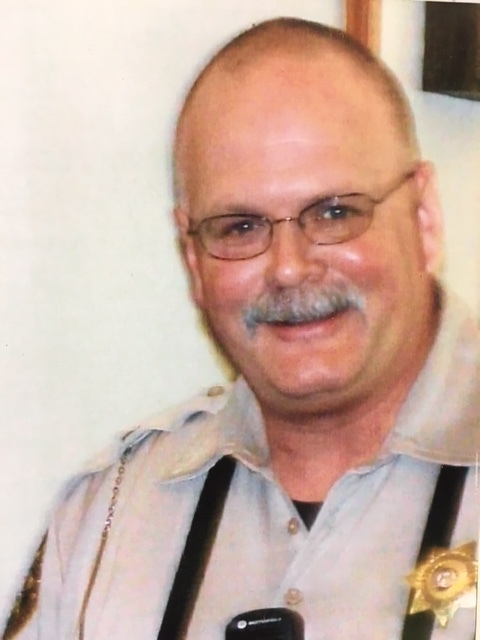 Deputy Gilstrap had served with the Oconee County Sheriff's Office for three years and had previously served with the Clarke County Sheriff's Office for 13 years. He is survived by his wife and two children.